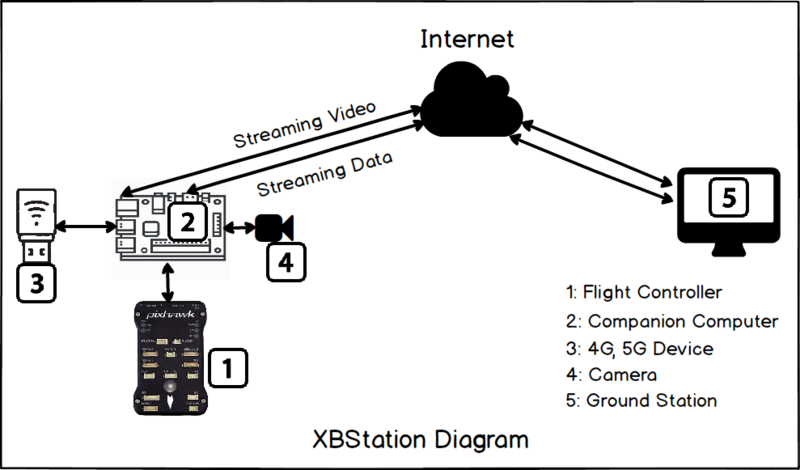 XBStation is a solution for streaming fpv video and controling UAV via internet (wifi, 3G/4G/5G cellular network). it includes: open hardware on drone (PX4 and ArduPilot) and software on ground. Open hardware: Compatible with many types of companion computer (Raspberry Pi, XU4…), camera ( Picam, Logitech and others USB/CSI camera……), D-COM internet devices. 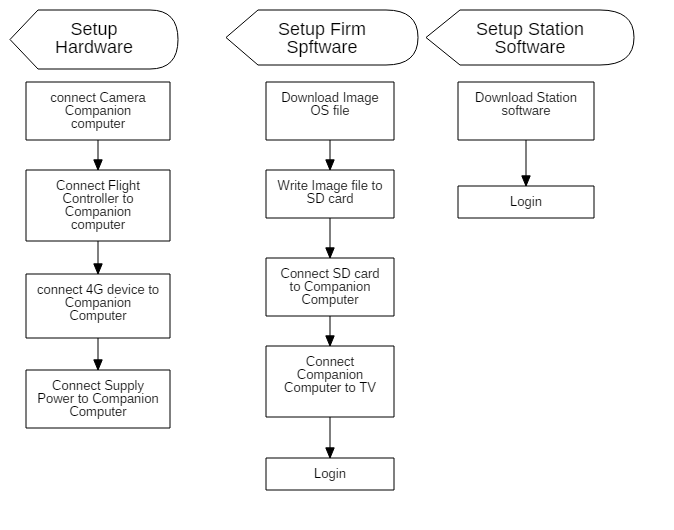 XBFirm is a software to run on Companion Computer for control Flight Controller, streaming fpv video. We created .img file, you just download, write to sd and login. XBStation - QGroundcontrol software: We integrated XBStation features ( login, live stream video, record, controlling..) into Qgroundcontrol. you just download, login and run.